Congratulations to our Managing Director Paul Burton who just completed the 500km Hands Across The Water annual bike ride in Thailand. 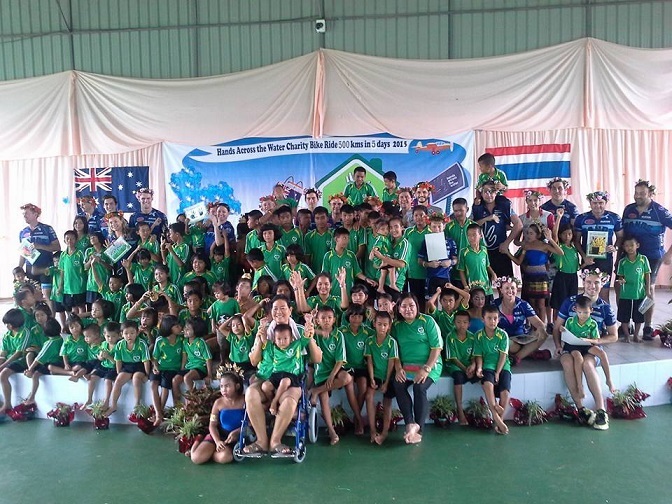 Hands Across the Water is a growing charity supporting children in Thailand who need a helping hand. Providing kids with a safe, caring and educational environment. Empowering them to lead happy, healthy and productive lives. 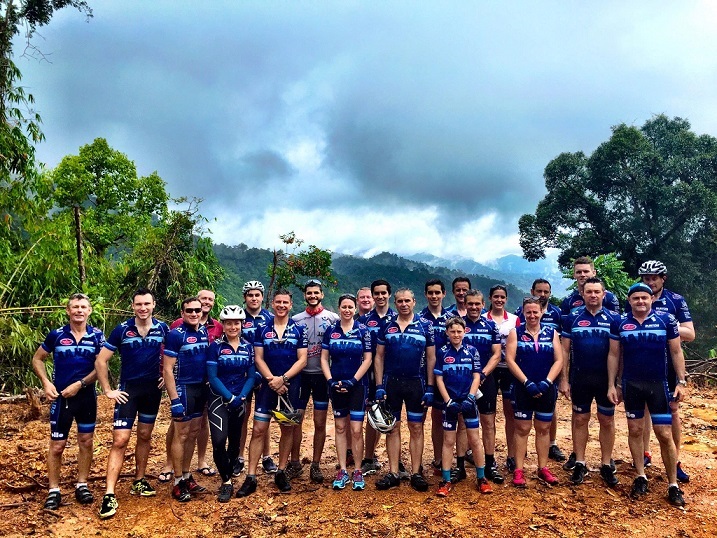 There was torrential rain for the last two days of riding but it didn't stop anyone from getting on the bike and completing the 500km ride to Baan Tharn Namchai and the 100 kids who awaited the rider's arrival. Paul Burton was joined by other representatives from Australian family businesses which included Leesons, Game Farm, Ford Civil, Hare and Forbes Machinery and Henning Harders. Combined these businesses raised $148,000 to support the kids.